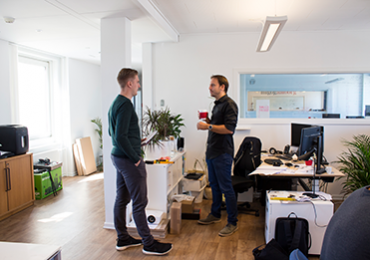 Startupworks is a co-working space that strives to offer tech entrepreneurs an environment, which will foster experience, collaboration, creativity and inspiration. Tomorrow’s heroes. Each of our residents is unique which is what unites us. A collaborative working space tailored for tech startups. Host your next event or seminar in our event spaces. 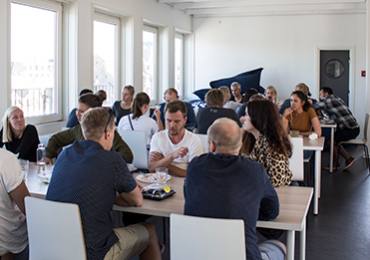 The StartupWorks office community wishes to support scalable entrepreneurs in Northern Jutland. 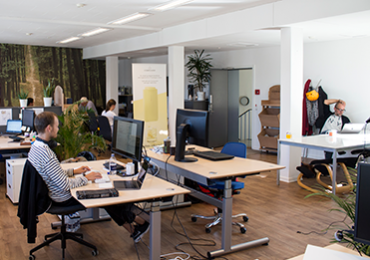 With the office community, StartupWorks has created a physical focal point for startups with global growth ambitions.